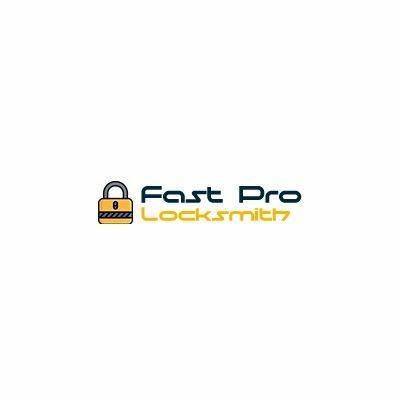 Fast Pro Locksmith - Fast Pro Locksmith has been a name known for a customer friendly and customer-centric locksmith services in and around Atlanta. Fast Pro Locksmith has been a name known for a customer friendly and customer-centric locksmith services in and around Atlanta. Xpress Locksmith has been a name known for customer friendly and customer centric locksmith services in and around Duluth. We have maintained quality and punctuality throughout these years.